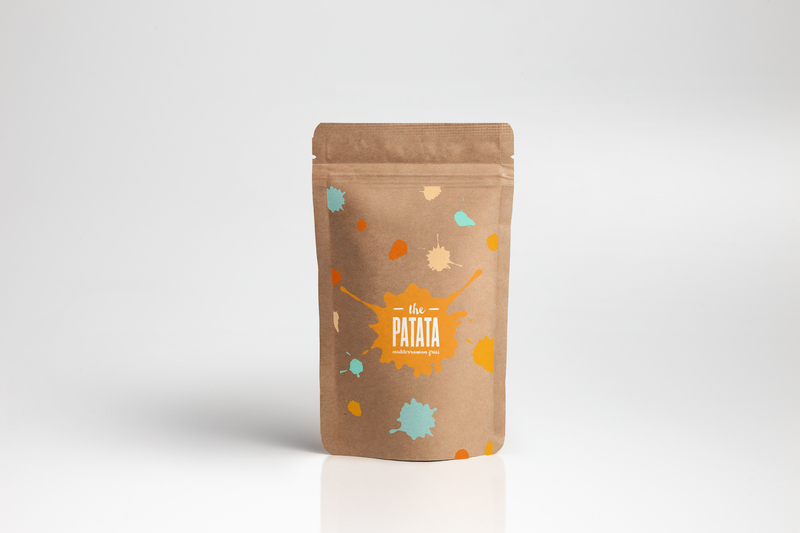 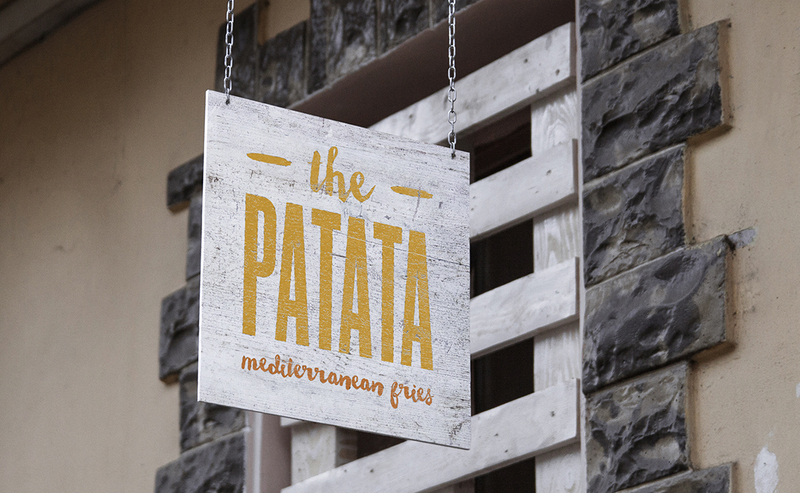 thePatata is a brand identity system for a mediterranean fries takeaway restaurant. 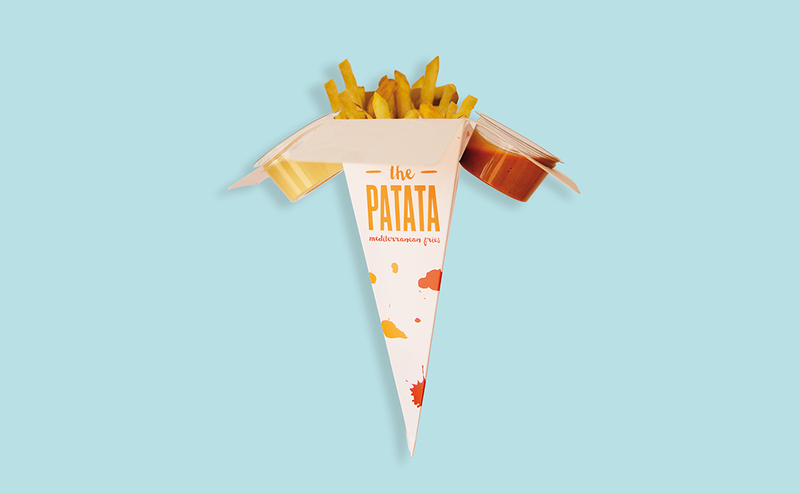 Its differential fact is the multitude of sauces offered to the customer. 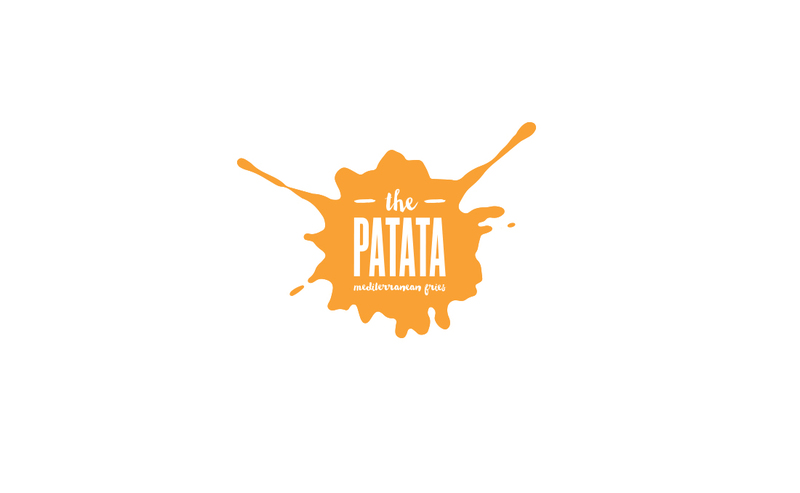 That’s why we see spots on the logo and the entire graphic line.